Ashley Hertzog Embry has a poetic soul. Born and raised in Newmanstown, PA, she dreamed of becoming an author when she grew up. Always the family documentarian, in first grade she wrote “All About My Family & Me,” a short story chronicling the lives of her loved ones. Decades later she released her first book, “Letters To My Papa,” a much longer story chronicling the lives of her loved ones. In 2001, she moved to Nashville, TN to attend Belmont University and pursue her love of lyrics and the melodies that bring them to life. 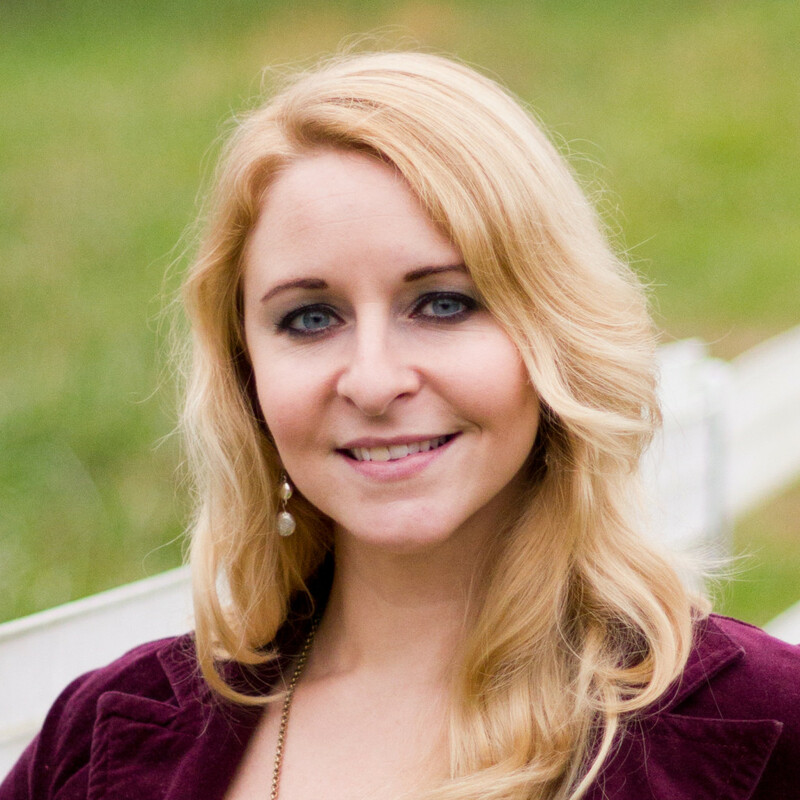 She continues to reside in Music City, working full-time in music publishing. Embry leaves no day unaccounted for by capturing moments in photographs and collecting memories in her personal journals. When she isn’t writing or creating handcrafted gifts in her home study, you can find her living the family life with her adoring husband, Mason. This is a fabulous firsthand account of what it's like to survive a brain aneurysm or two. Tonight at 11:50 p.m. Nashville time / 12:50 a.m. Friday (EST), it will be 6 years since Papa passed on from this world. Tradition calls for an ice cream toast to his sweet memory as the clock strikes ten till. But in consideration of his namesake's early bedtime, this year's toast came a little early. And with plastic ice cream.